National Aluminium Company (NALCO) is doing feasibility study to consolidate its metals business through buyouts in copper, uranium and coal in Africa and Afghanistan. The company wants to strengthen its metals segment, because of increasing volatility in the aluminum price. Also the aluminum producer is expanding overseas to tap rising demand from automakers and builders in emerging markets and China. In this regard the company has invited bids from advisors and is currently short listing names from a host of consultants including Ernst & Young, Pricewaterhouse Coopers, Deloitte, SBI Caps, Kotak Mahindra Capital. 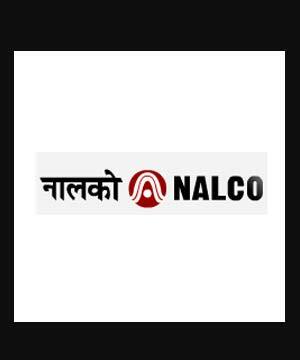 National Aluminium Company (Nalco) was incorporated in 1981, as a public sector enterprise under the Ministry of Mines. The company has Asia's largest integrated aluminium complex, encompassing bauxite mining, alumina refining, aluminium smelting and casting, power generation, rail and port operations.